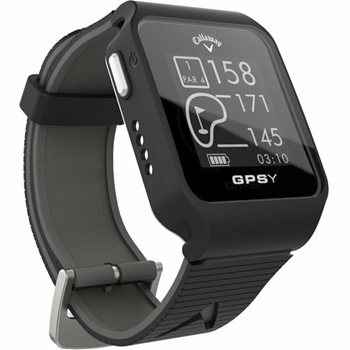 Eliminate searching for sprinkler heads or other distance markers with this Callaway GPS watch. 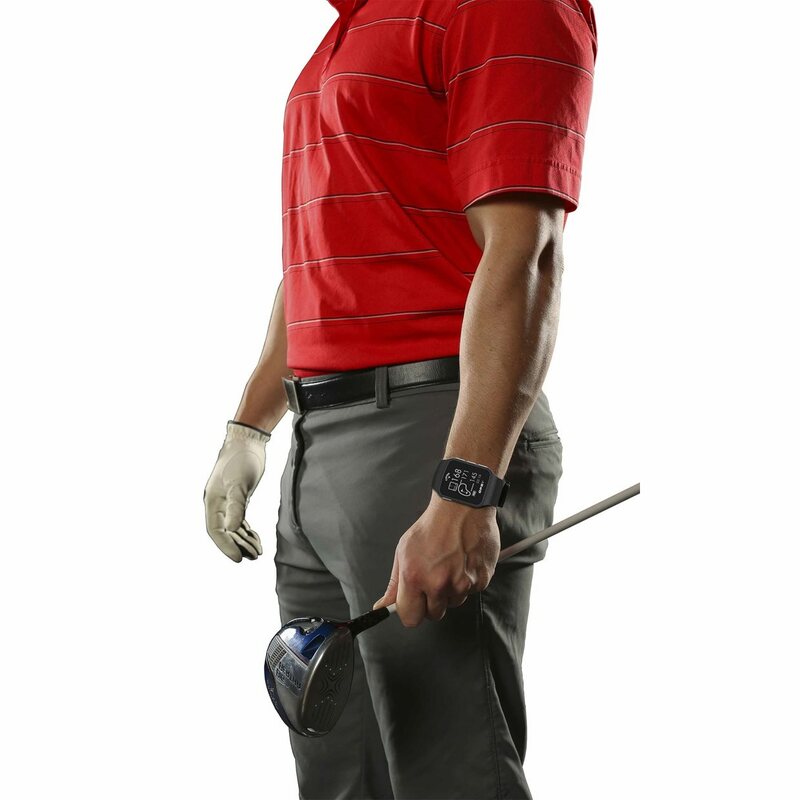 This wearable GPS technology delivers fast, accurate distances to greens, hazards, and doglegs. The GPSy automatically locates your course before play and will auto-advance from hole to hole during your round. Additionally, this watch measures shot distance, tracks score, GIR, and putts per round. Play almost any course with confidence with over 30,000 preloaded golf courses worldwide with no fees or subscriptions required. I would have given it an A+ (5 star) review if it wasn't for the following.... While wearing it on my left wrist (normal watch wrist) with my golf glove on, the glove would constantly hit the buttons on every swing and go to different functions. I always had to reset it after every swing. I changed it to my right wrist and all was fine. It has perfect features and the accuracy is spot on (compared to my range finder). It's comfortable and stylish. I played 2 full rounds on one charge. I still recommend it. I've had this for a few weeks now and I love. The distance is spot on, it's easy to use and read and it also keeps your score, number of putts, greens in regulation and it also tracks your distance.